Last edited by euro6208 on Mon Nov 06, 2017 6:46 am, edited 1 time in total. 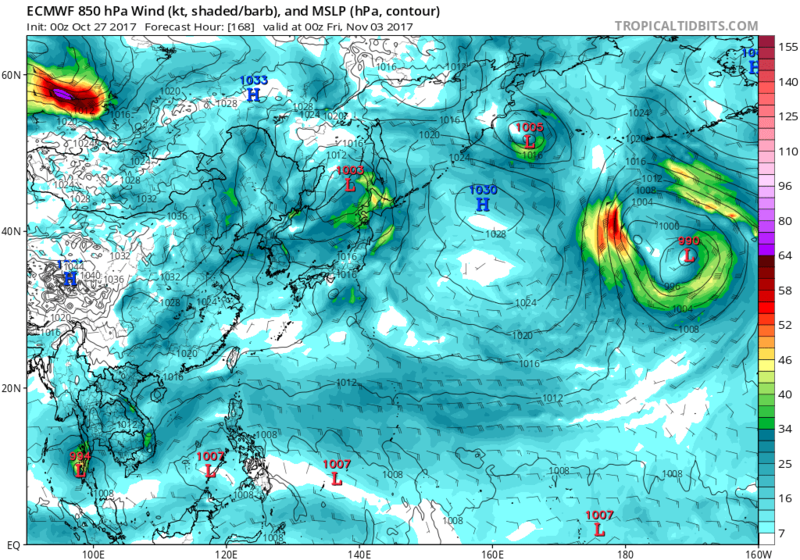 EURO shows very little development after showing a typhoon for the past few runs. Through the southern tip of Vietnam. There it strengthens it to 999 mb before making it's second landfall over Thailand. 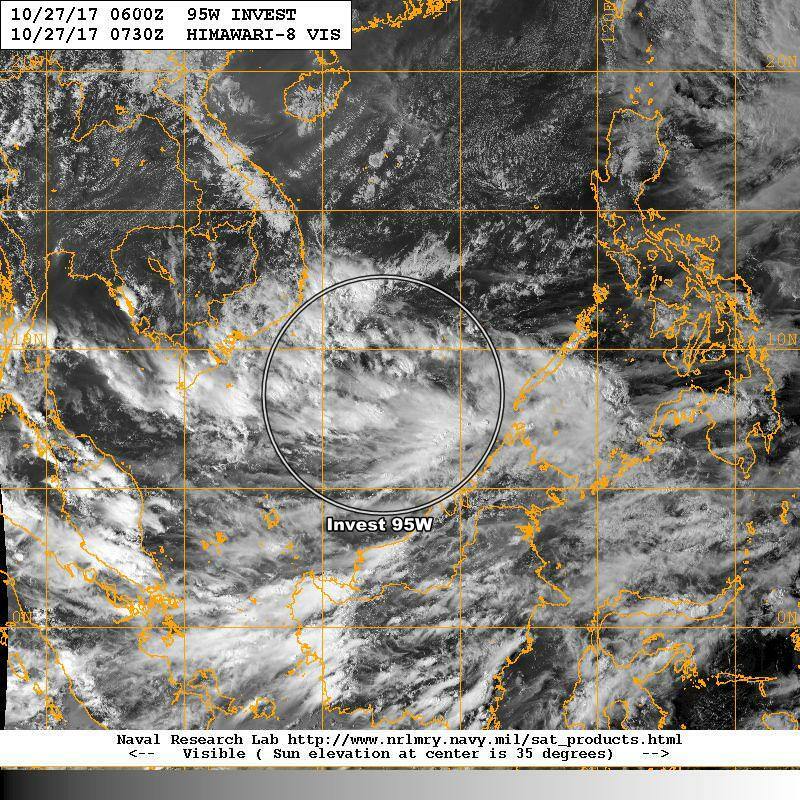 This looks to be promising once it reaches the Bay of Bengal. 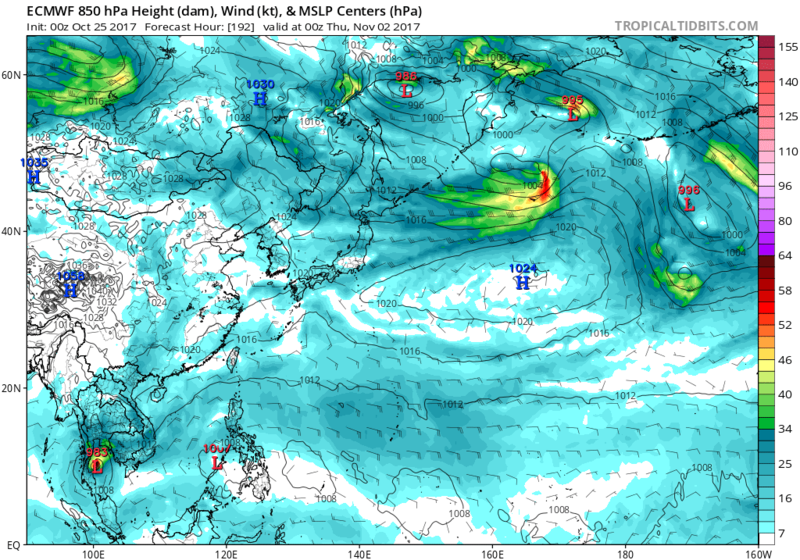 Interestingly, this one is not what the GFS is developing. It develops a system further south and west 5-6 days from now. 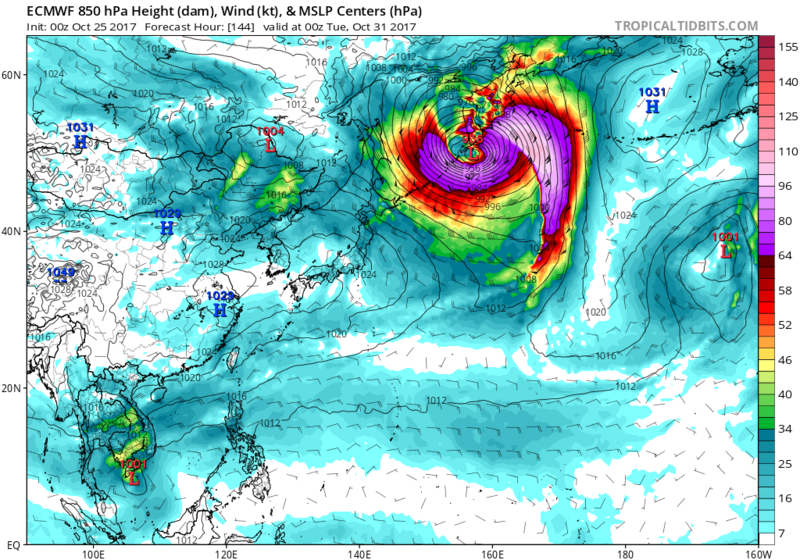 EURO again shows a typhoon. It's going to be a wet Halloween and All Soul's Day for our asian friends. LOCATED TO THE EAST CONTINUES TO INTRODUCE SUBSIDENCE TO THE AREA. HOURS AS AN EXTENSION OF THE STR SHIFTS EAST. NAVGEM still insisting on a northward track across the SCS. 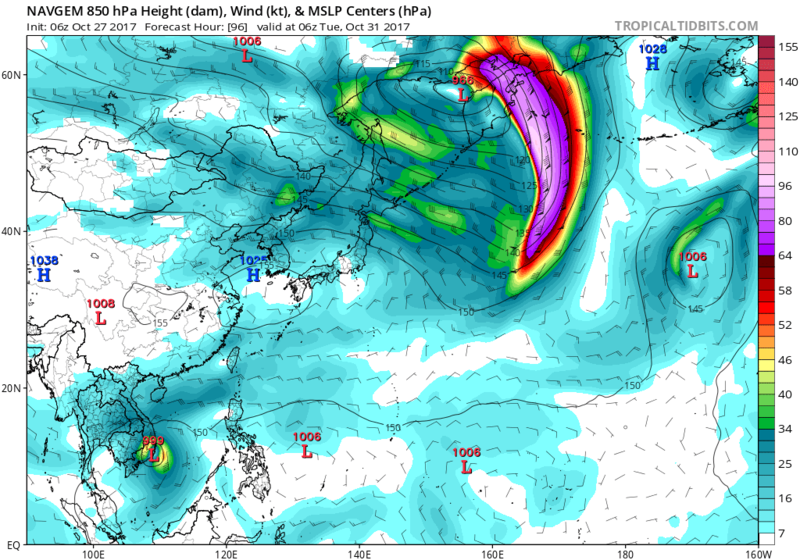 GFS has faster development. 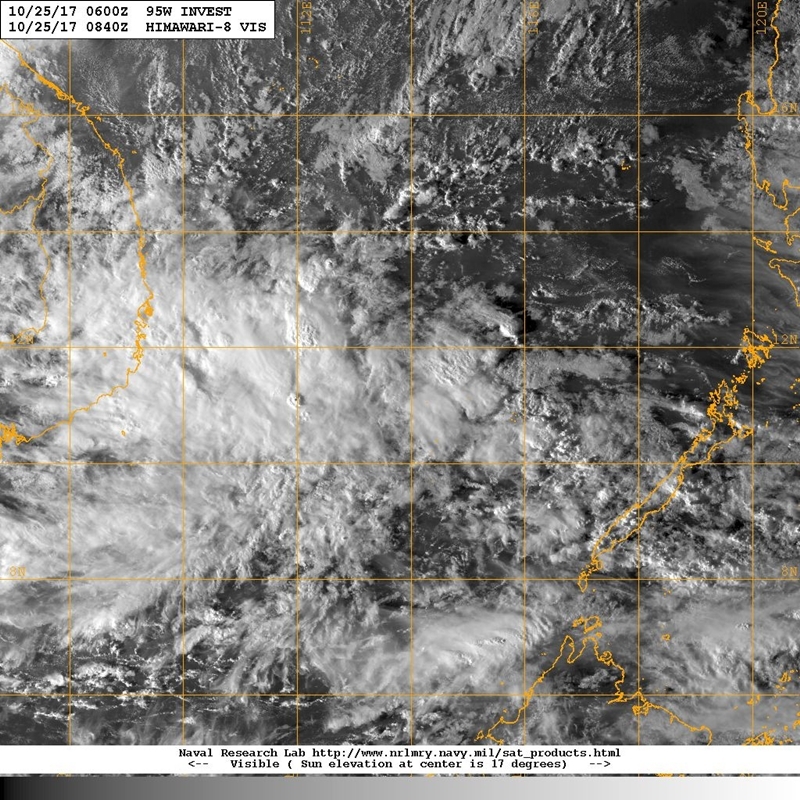 Has a TS for southern Vietnam. How is that area prepared for typhoons? Very unusual location for one to hit. 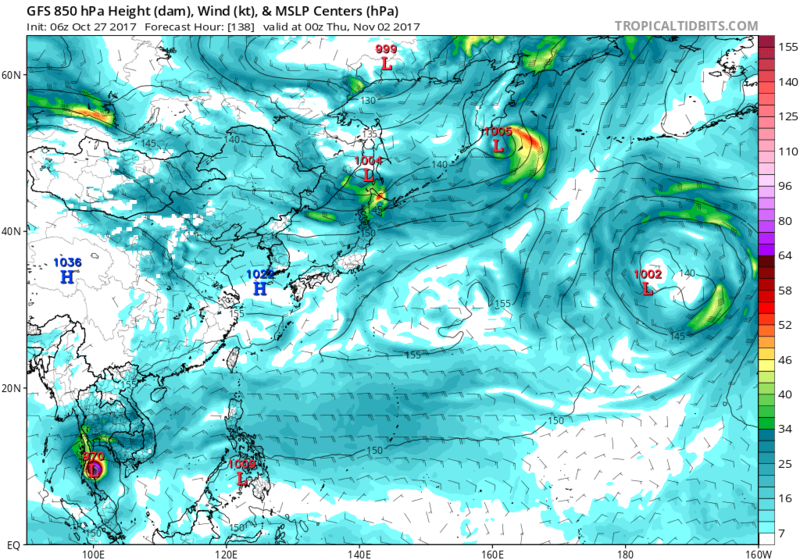 Looks like JTWC dropped this in their discussion.